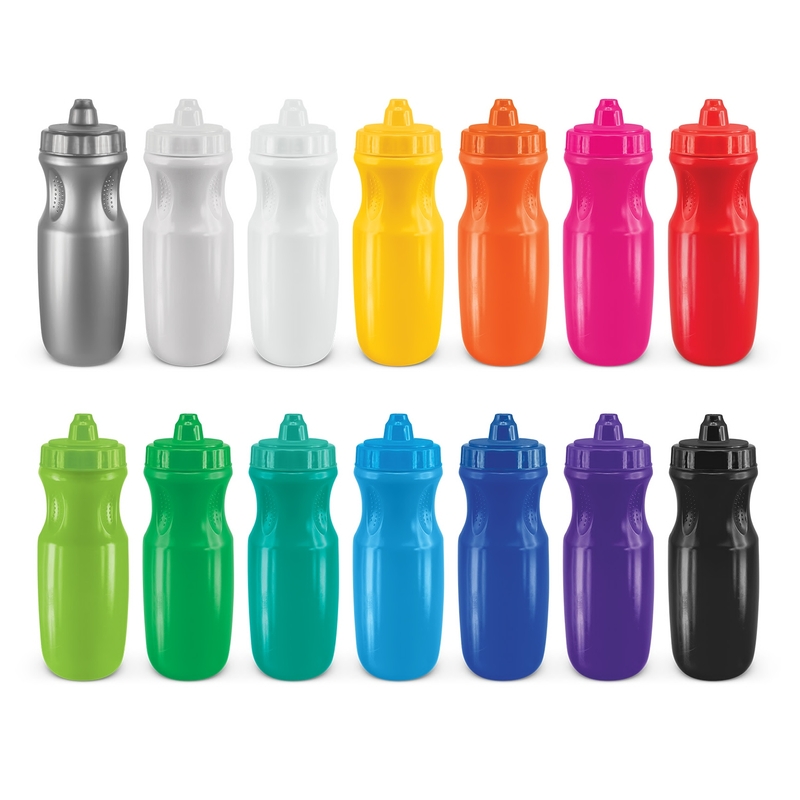 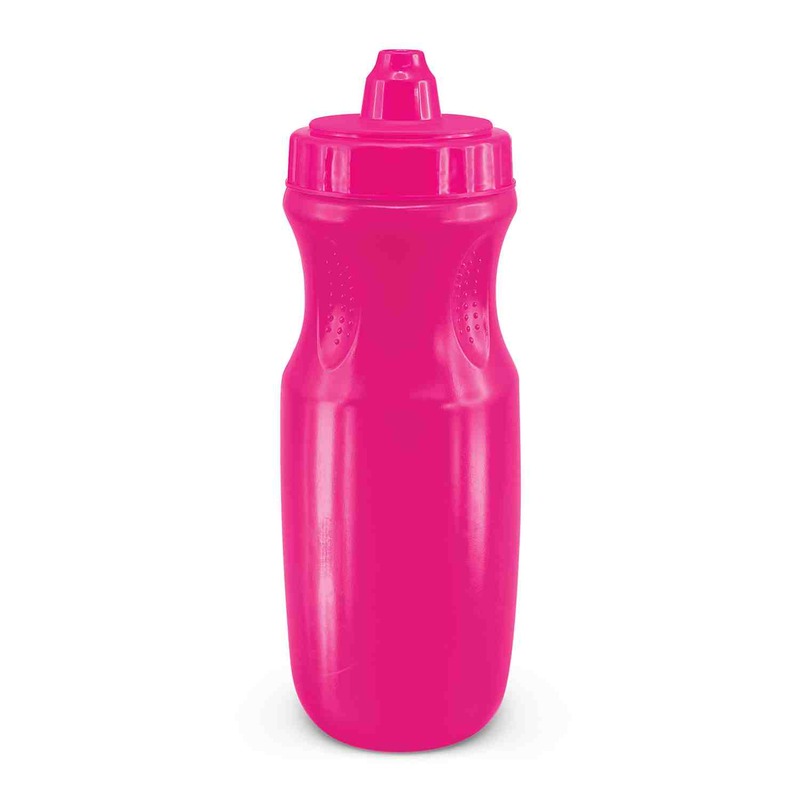 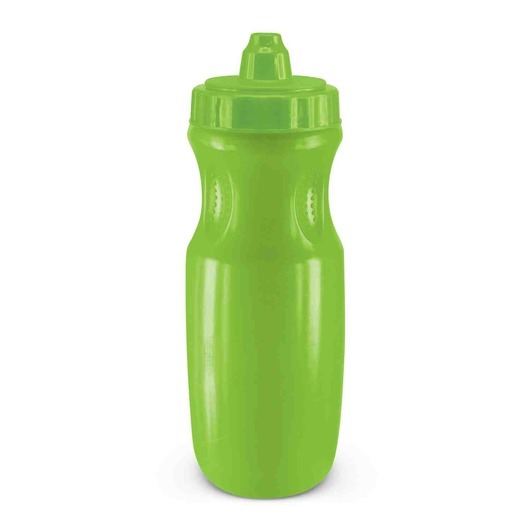 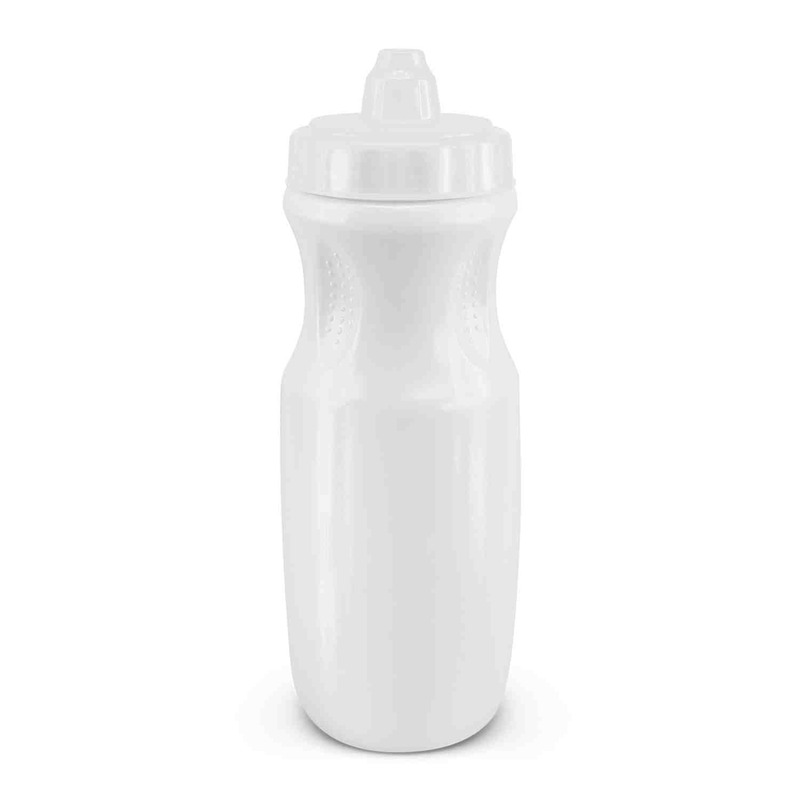 An eye-catching BPA free drink bottle with mix and match colours. 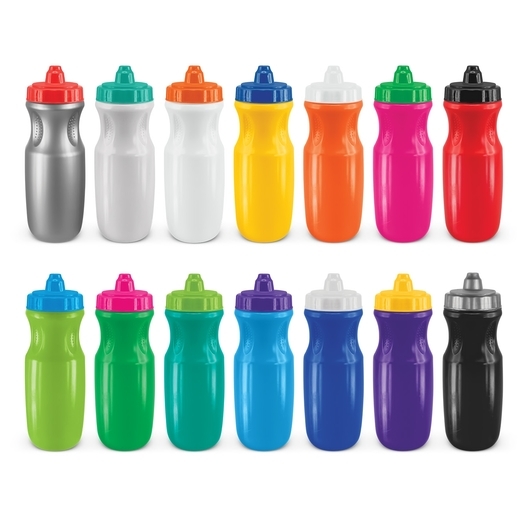 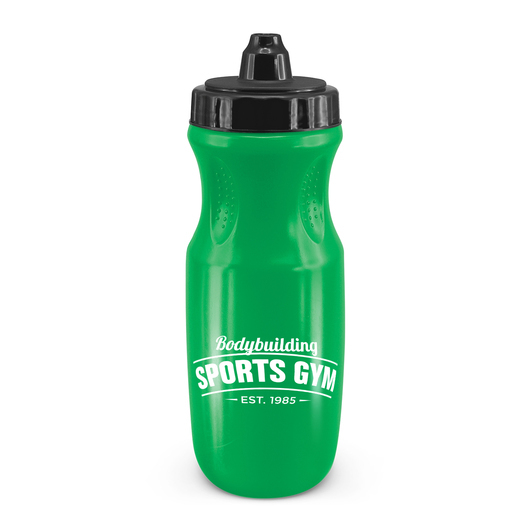 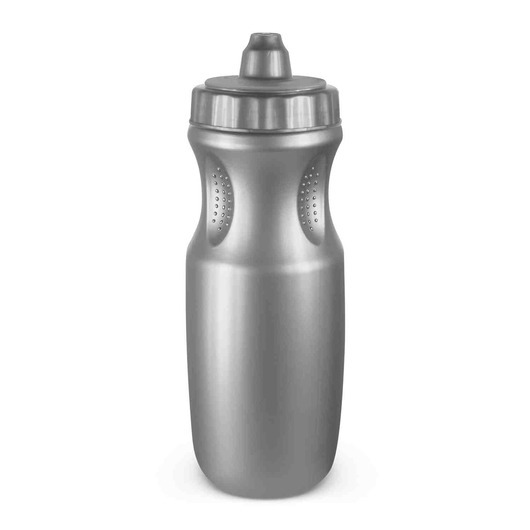 Made from BPA free plastic these 600mL drink bottles have a unique eye-catching design. They can be recycled at the end of their useful life and have a screw on cap that features the patented X-stream non-drip, self sealing drinking valve. You also have the option of Mix n Match colours to compliment your logo and stand out.